Family Office Services | The Blakeley Group, Inc.
We help families enhance, protect, and sustain generational wealth through guidance, problem solving, and sophisticated and individualized investments strategies. We also collaborate on your behalf with outside professionals, such as tax and estate attorneys. It is our objective to help you achieve your long-term and short-term goals for your family. There are many potential opportunities to enhance a family's wealth in each of the Eight Dimensions of Wealth. Likewise, there are any number of potential risks and other threats that can adversely affect a family's wealth. Many people fail to optimize their wealth because the best opportunities are not always apparent to the untrained eye. The same is true for some of the most serious threats. Opportunities and threats can arise from normal life transitions, most of which are predictable. But, they can also present themselves when unexpected events occur, such as personal health issues and unusual economic developments. 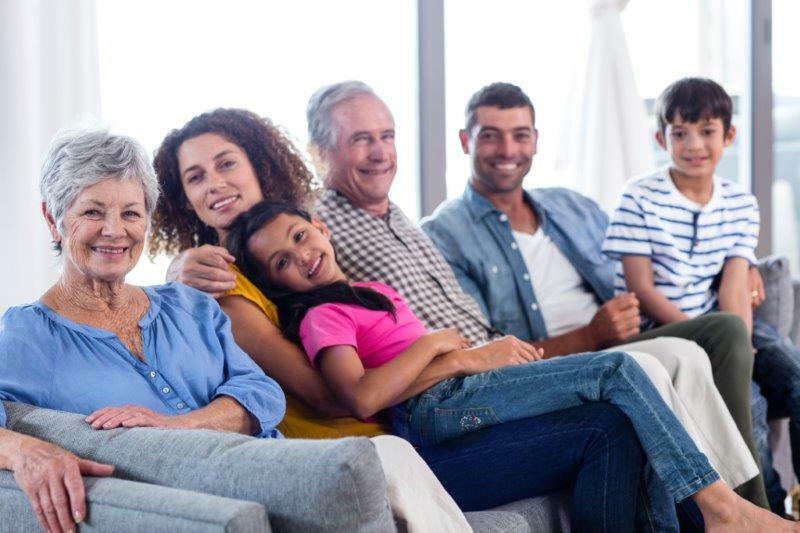 When it comes to optimizing inter-generational wealth, we believe it is imperative that all family members be considered and, when appropriate, involved in the planning process. This is especially true for those who have (or will have) decision-making responsibilities with respect to the family’s wealth. For this reason, we encourage all family members to participate. Wealth optimization is an ongoing effort. Once adopted, the practice can be passed on from one generation to the next. This will help ensure that the family's wealth remains sustainable.